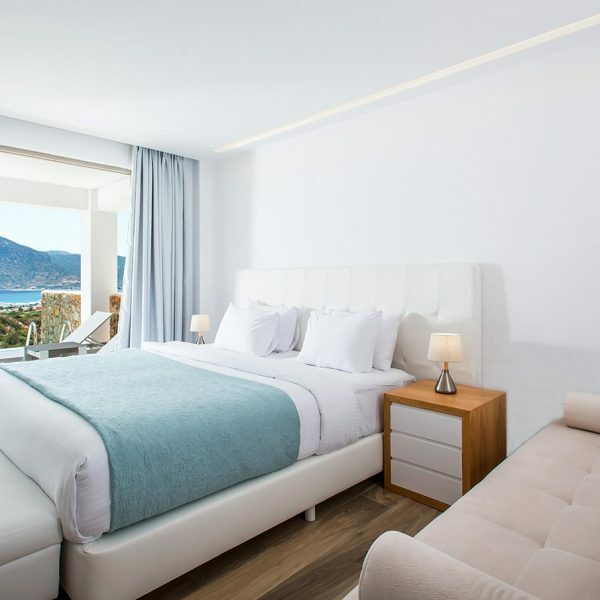 Through a fusion synthesis of fine grandeur and great design, the Pool Experience Junior Suite with Sea View in Kos forms the perfect scenario for an authentic and luxury hospitality experience. 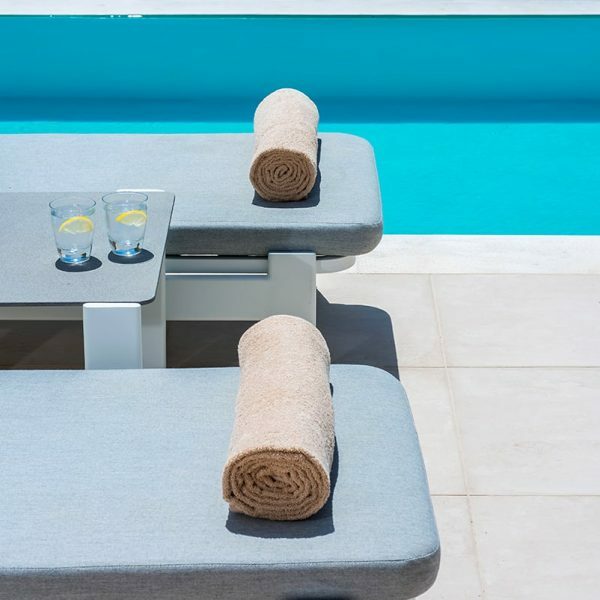 Composed of a spacious living area and a pleasant King-size bed with a master bathroom, alongside a balcony with in-suite pool, this luxury hotel suite in Kos await guests to enjoy the sun secluded in their privacy. Every single characteristic of the suite has been designed to offer you the perfect stay. 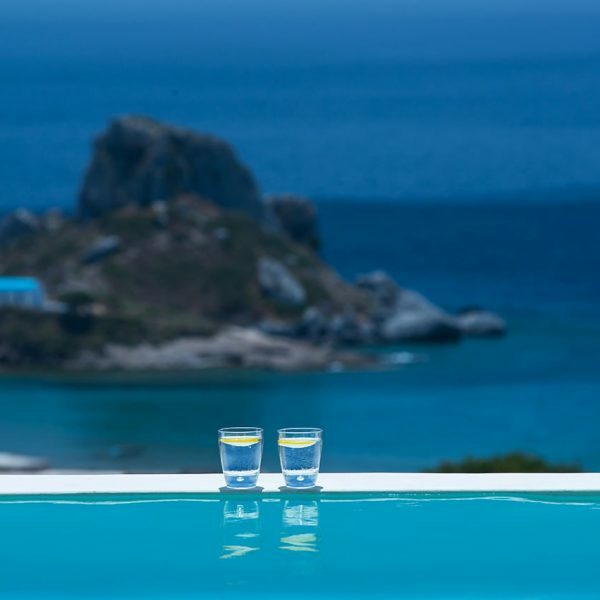 From the plain veranda with the private pool and its unobstructed views of the bay of Kefalos to the exceptional flair of the decor, guests will experience utter lavishness at the Pool Experience Junior Suite of White Rock of Kos. 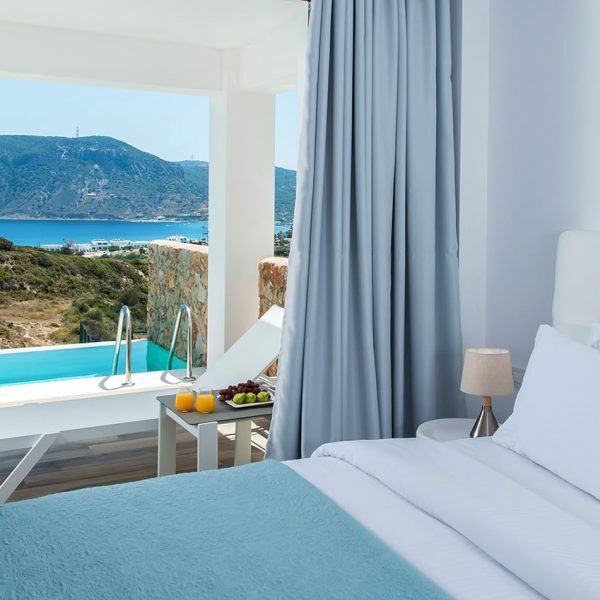 Book now a hotel suite in Kos!